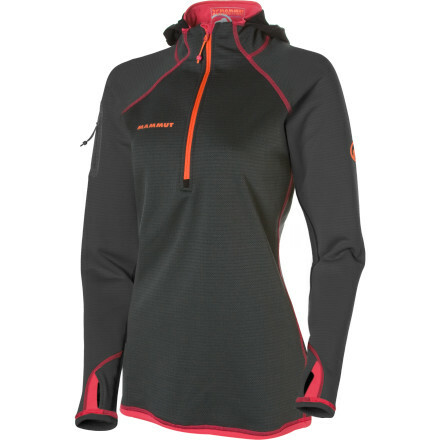 Visit Mammut's Schneefeld Fleece Pullover page. 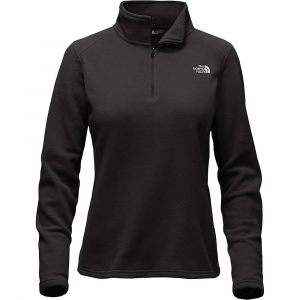 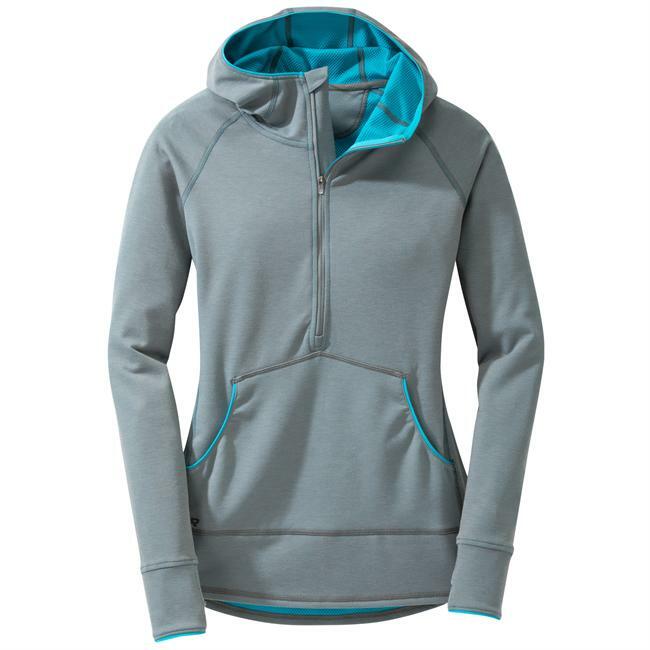 Built with a hefty dose of Polartec fabric, the Mammut Women's Schneefeld Fleece Pull is a lightweight material top that can serve as a thermal layer for cold days on the mountain. 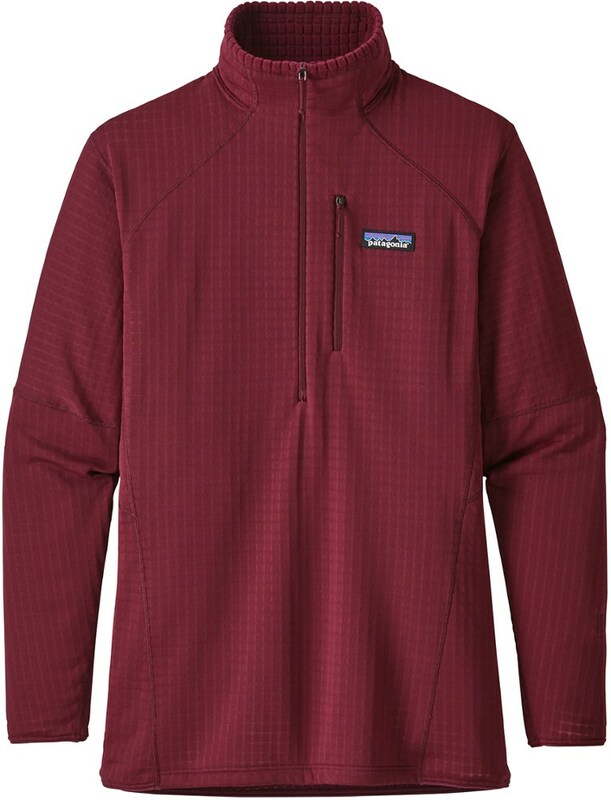 When the storm breaks and the winter sun makes an appearance, wear this sleek as your outermost layer for a backcountry tour or a mixed-climbing expedition. 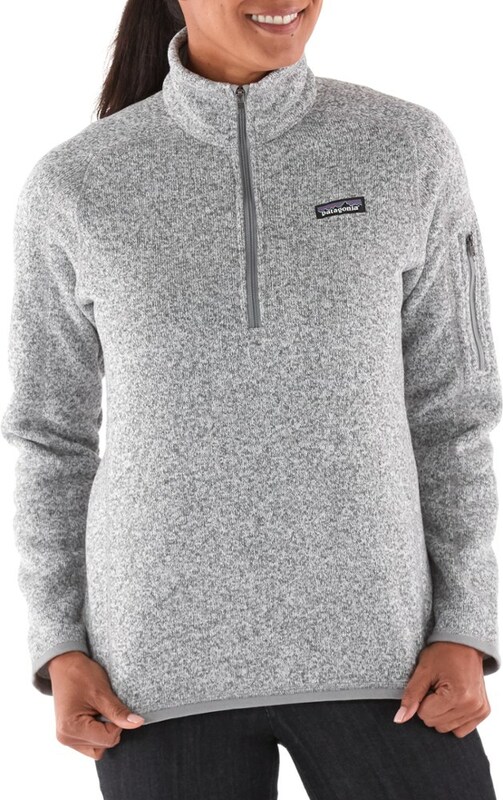 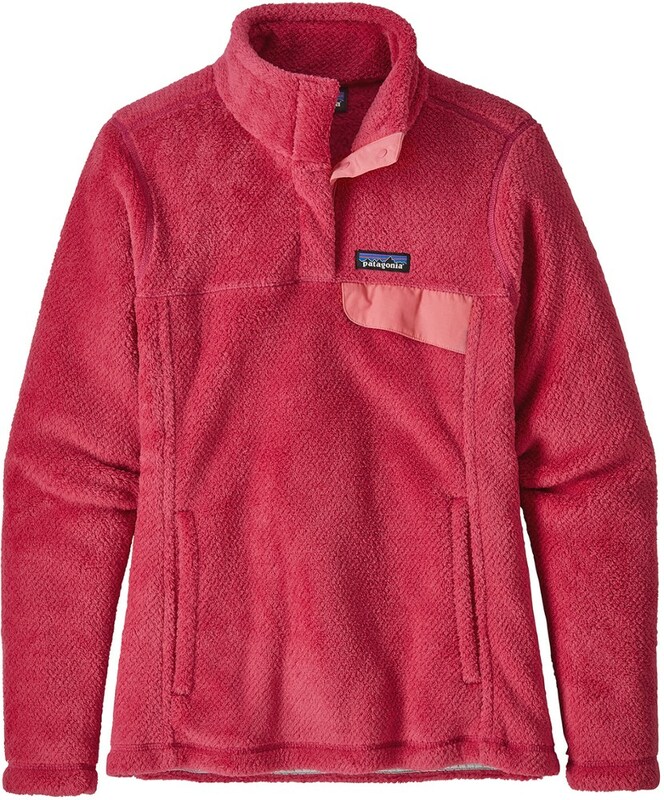 The Mammut Schneefeld Fleece Pullover is not available from the stores we monitor. 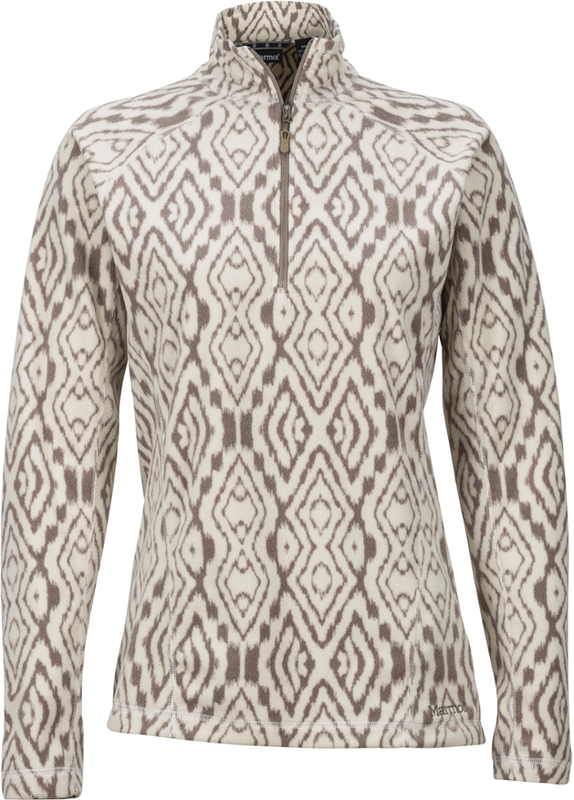 It was last seen March 21, 2012	at Backcountry.com.